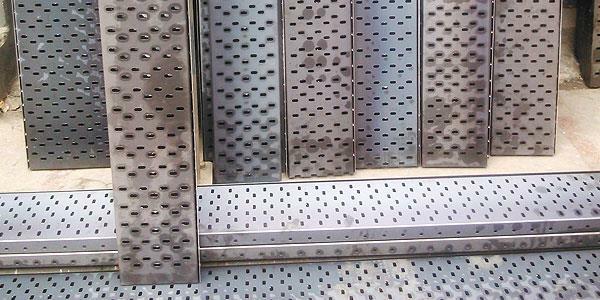 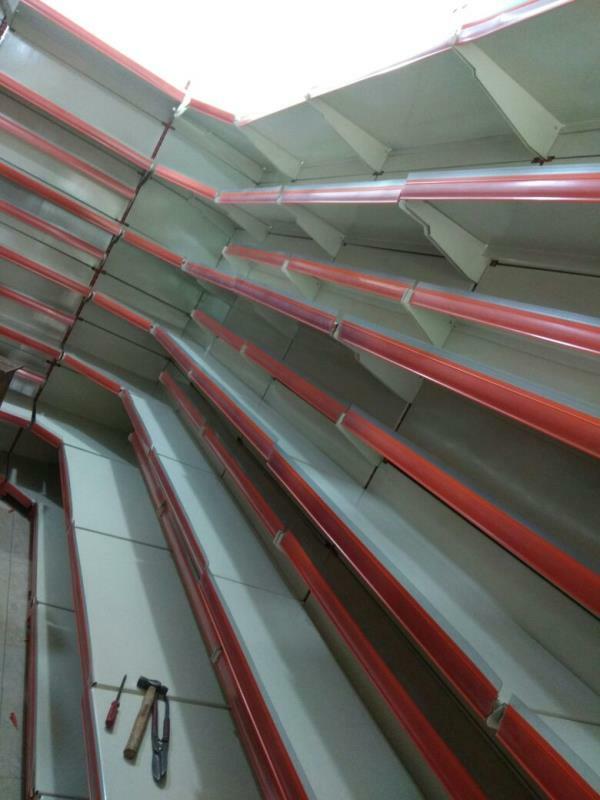 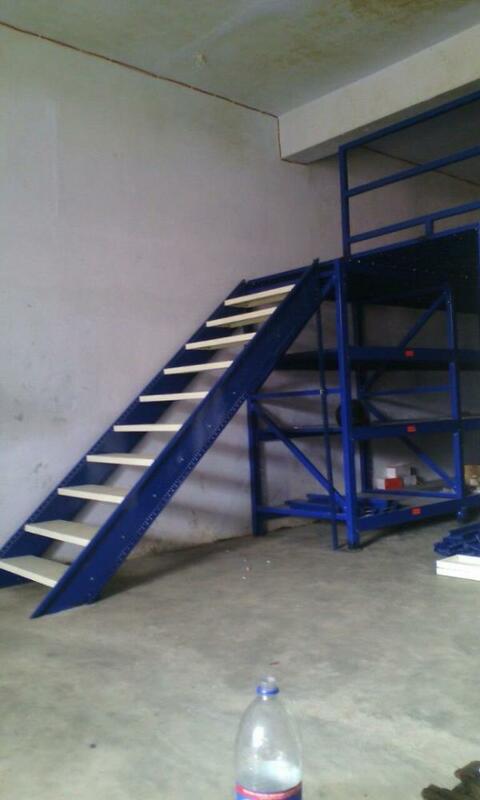 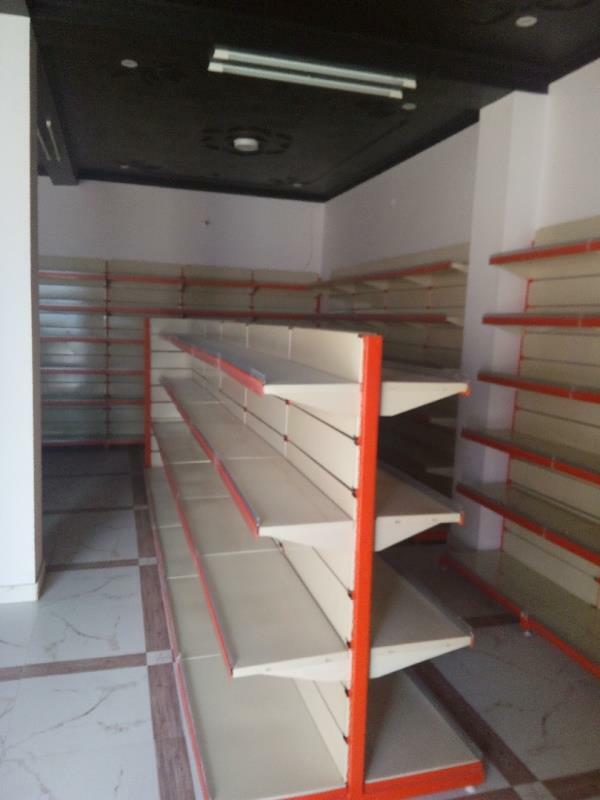 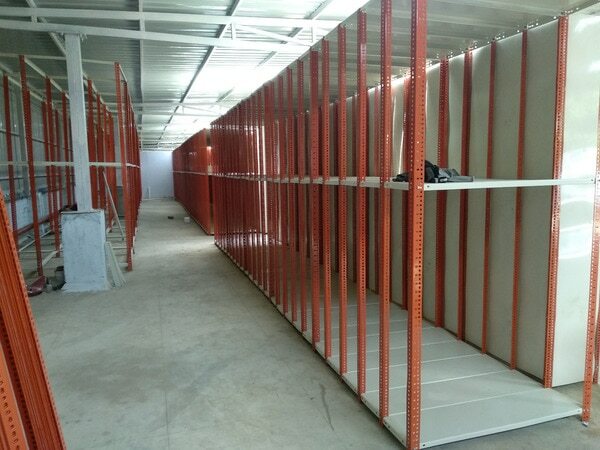 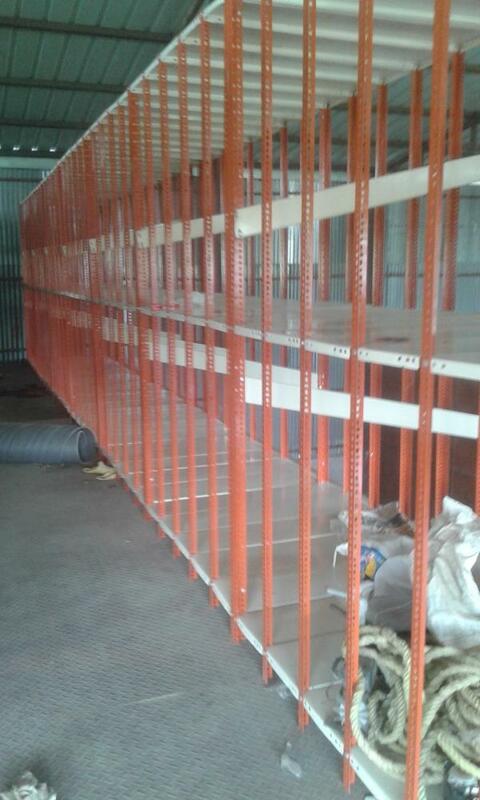 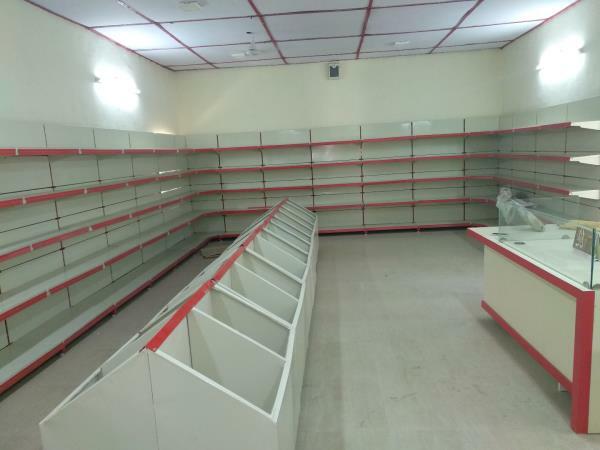 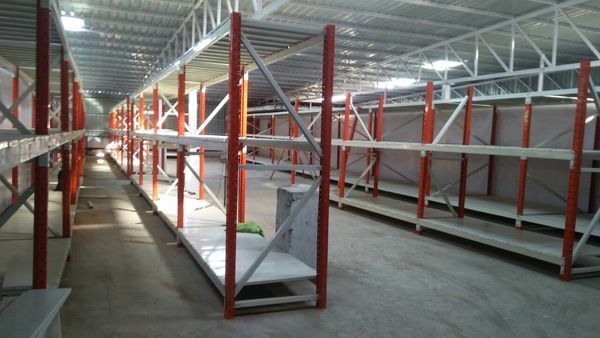 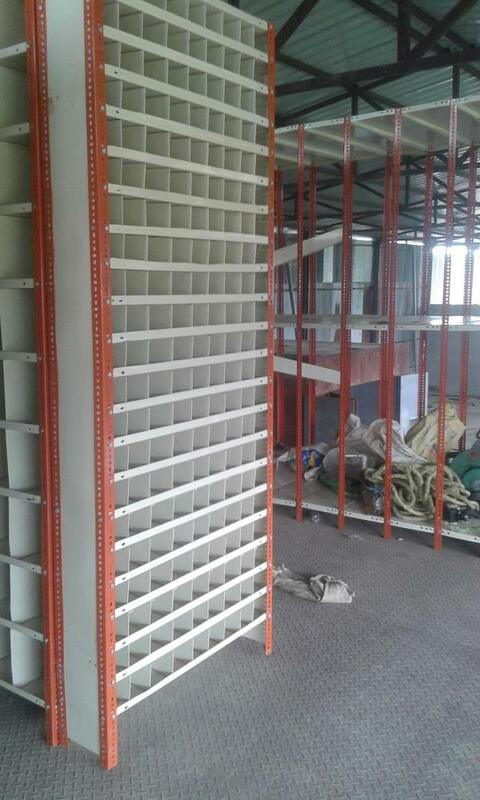 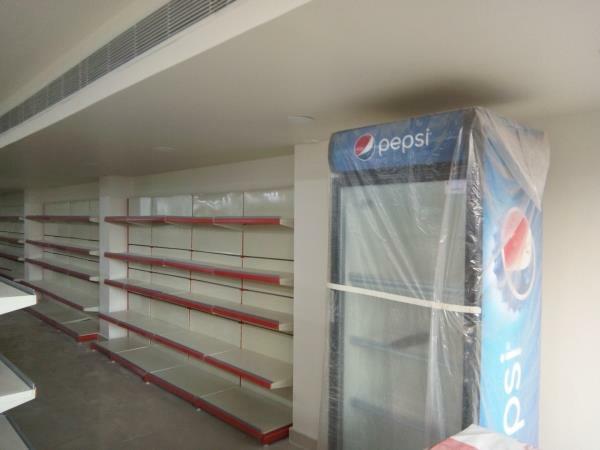 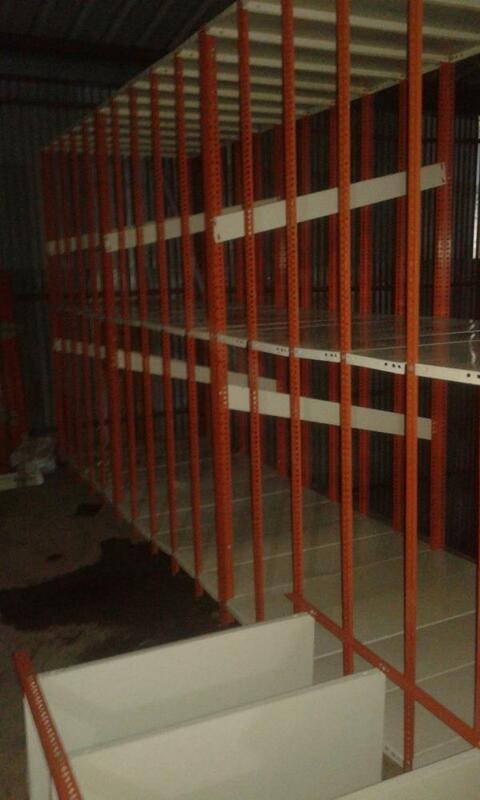 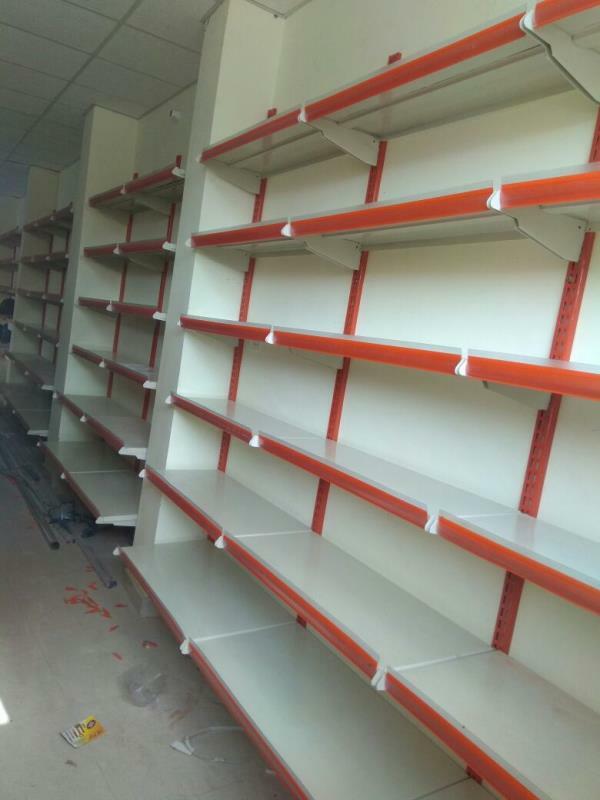 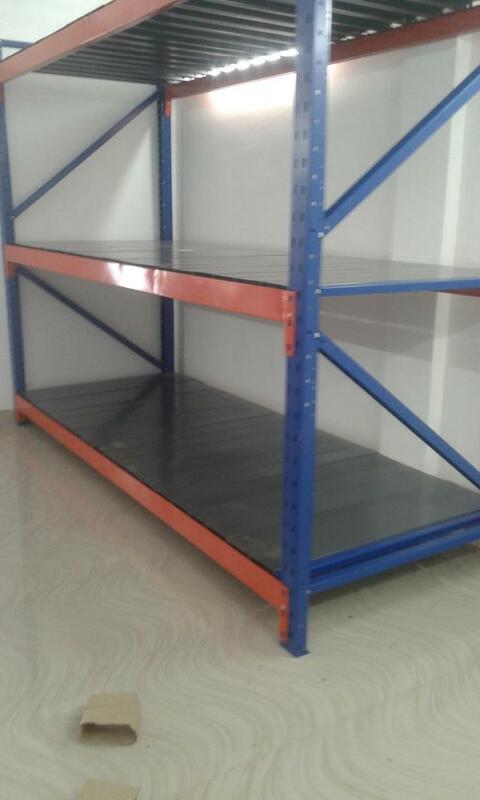 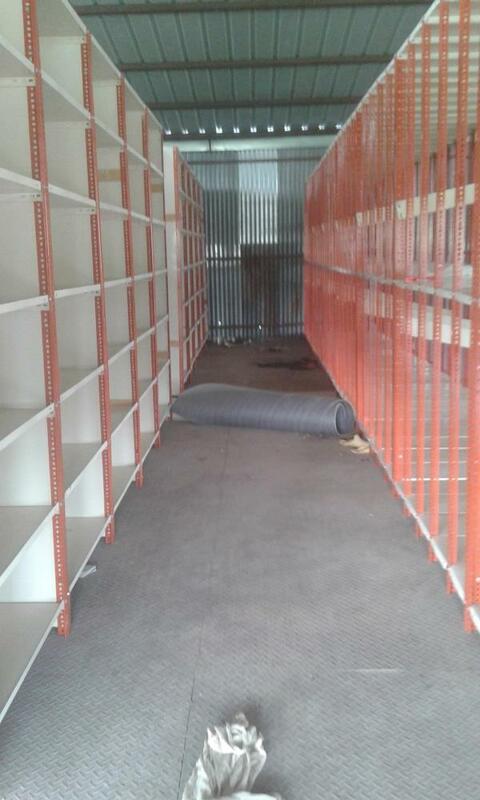 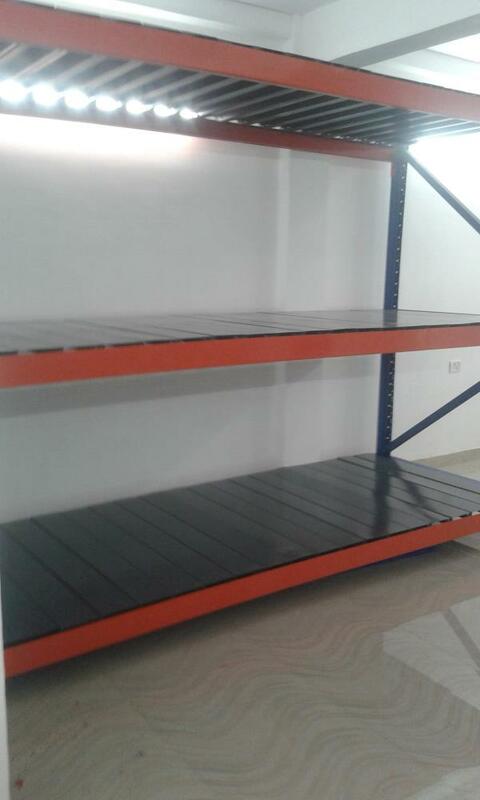 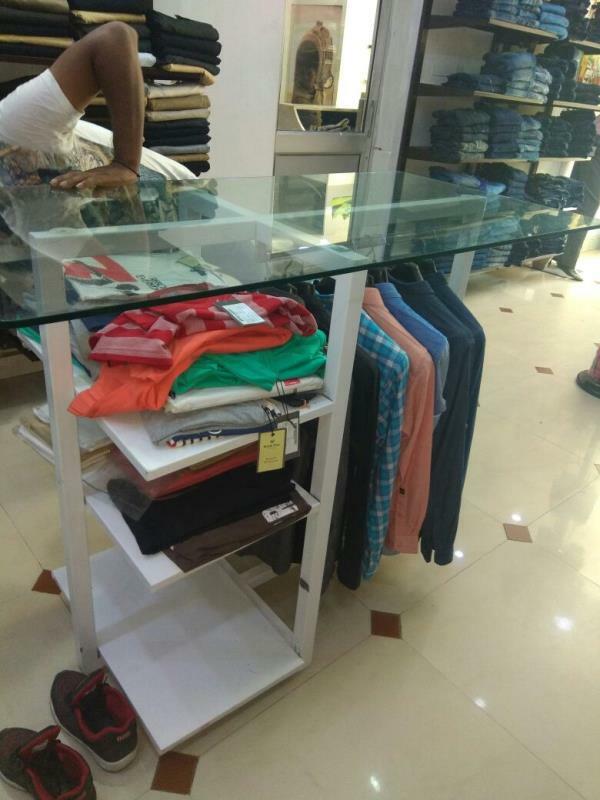 Garments Display Racks for Clothes Showroom in Lucknow. 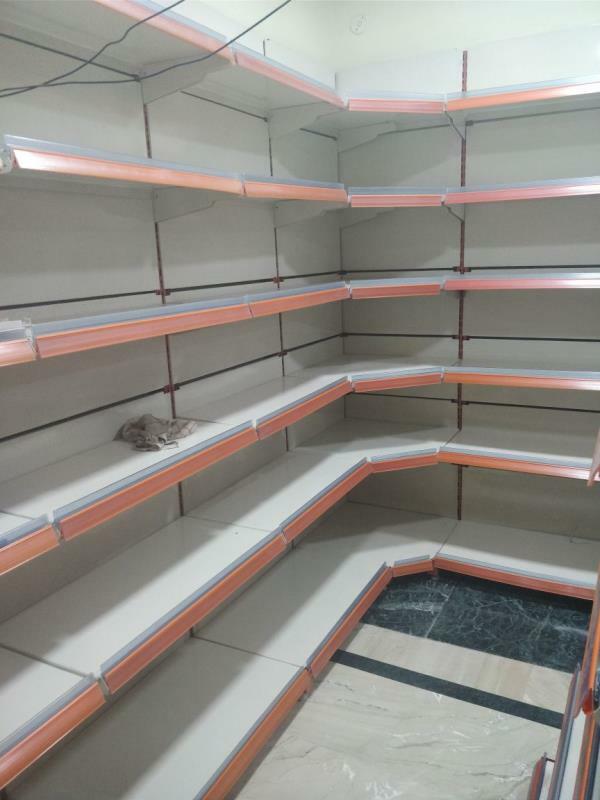 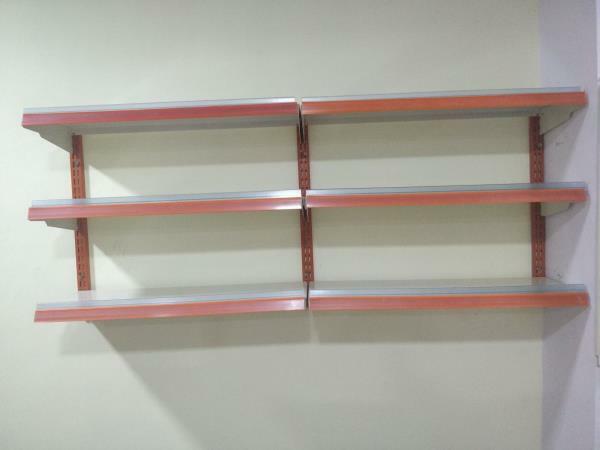 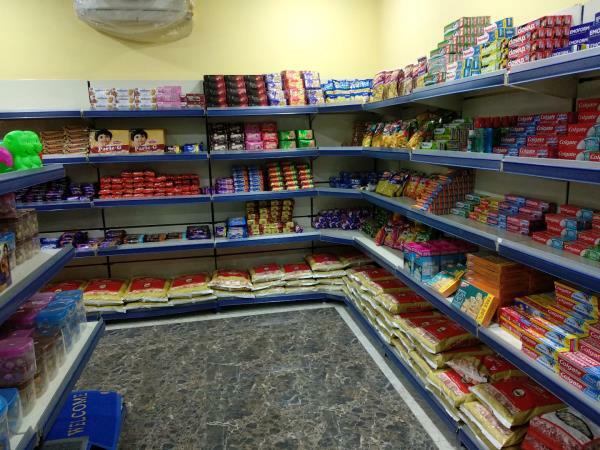 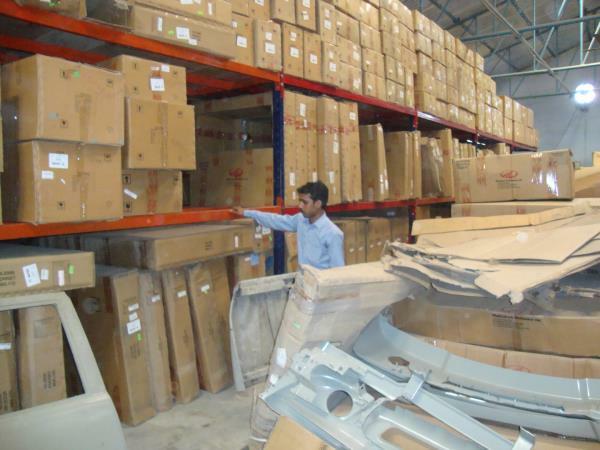 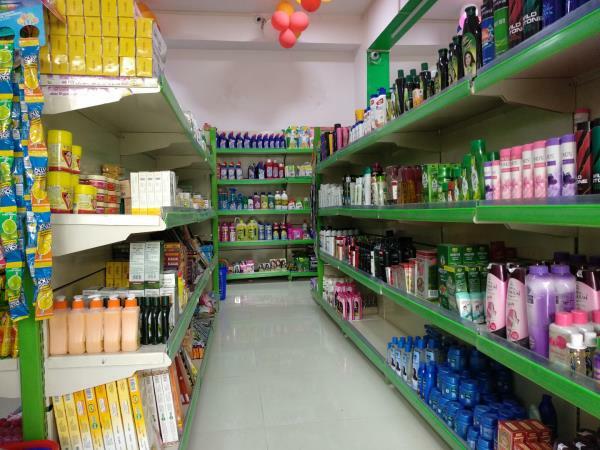 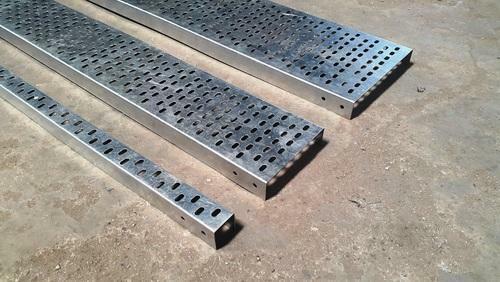 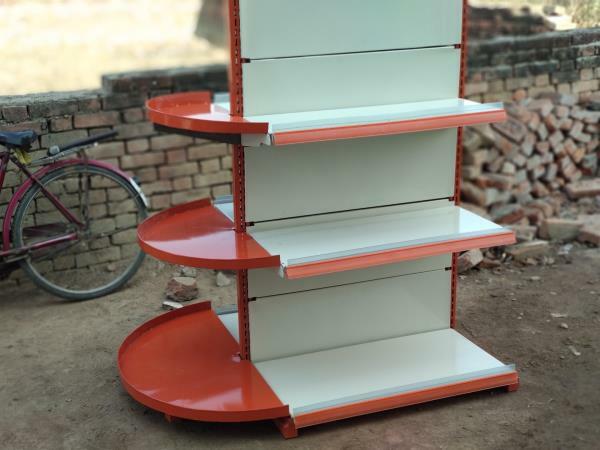 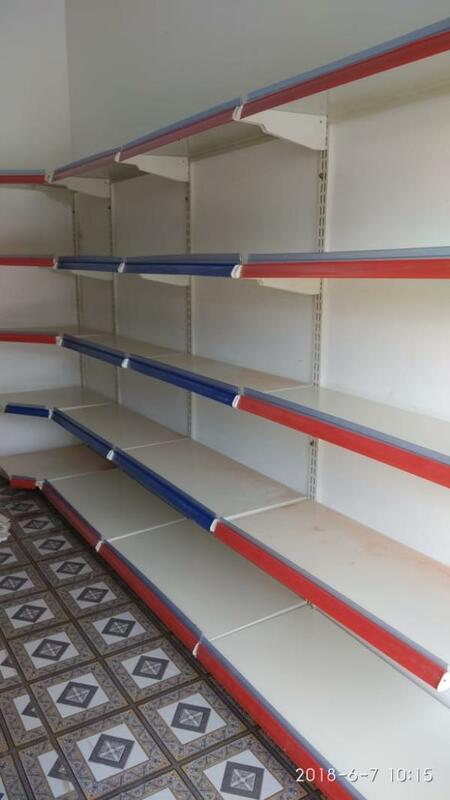 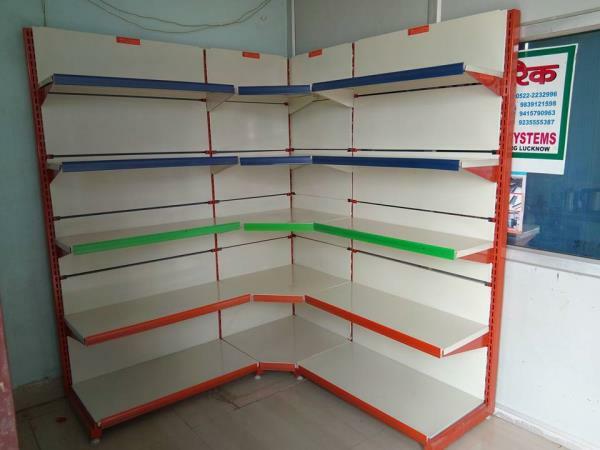 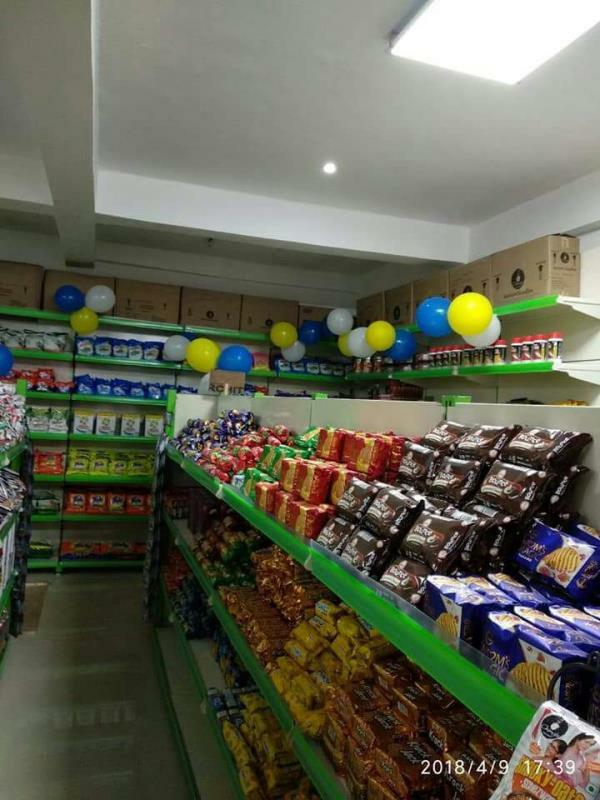 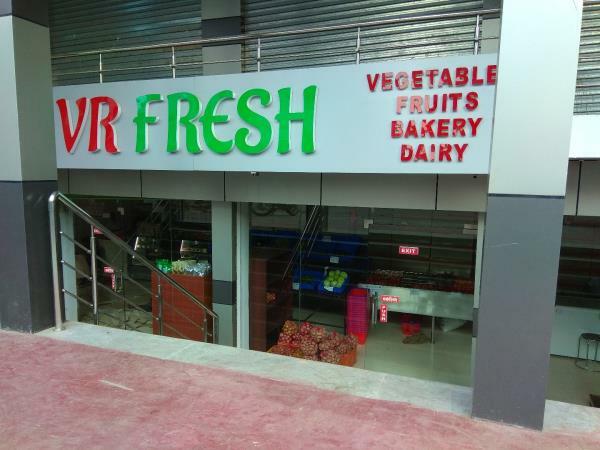 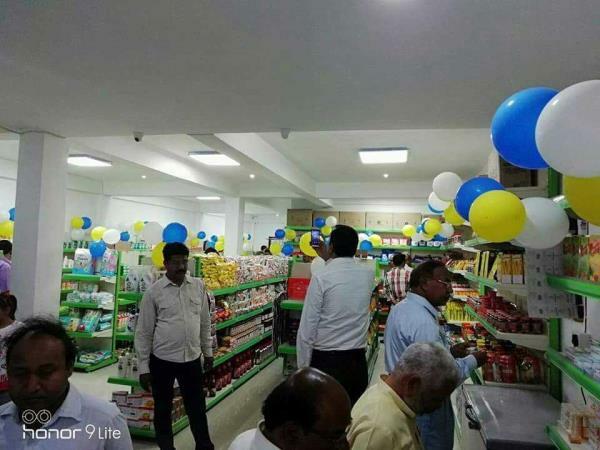 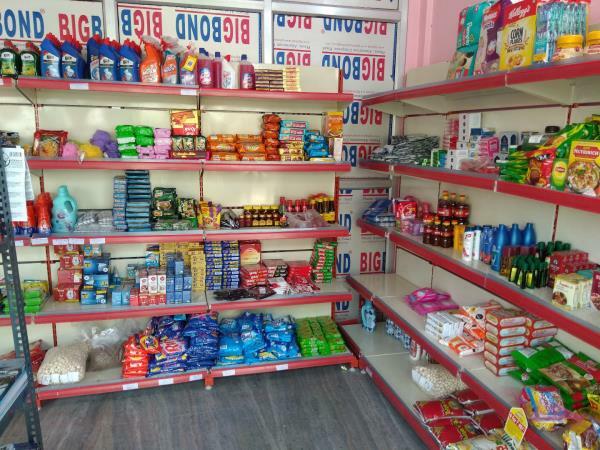 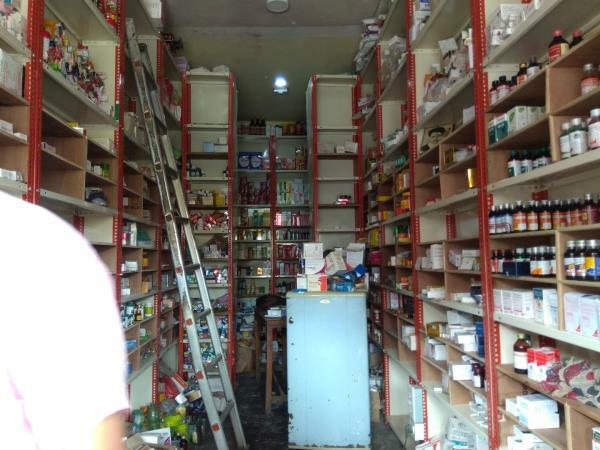 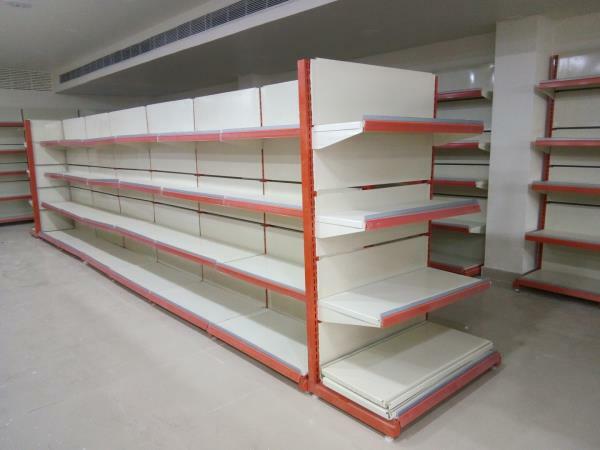 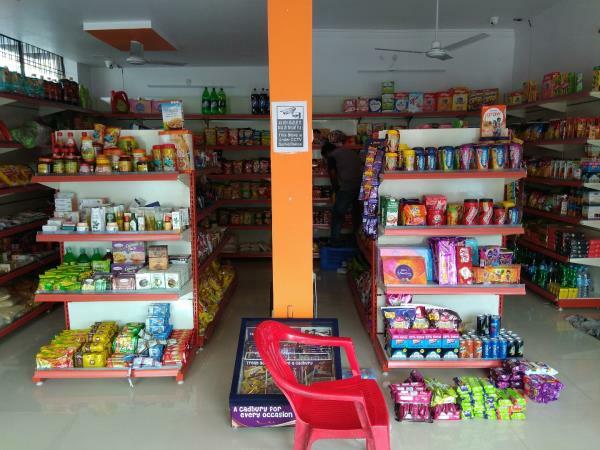 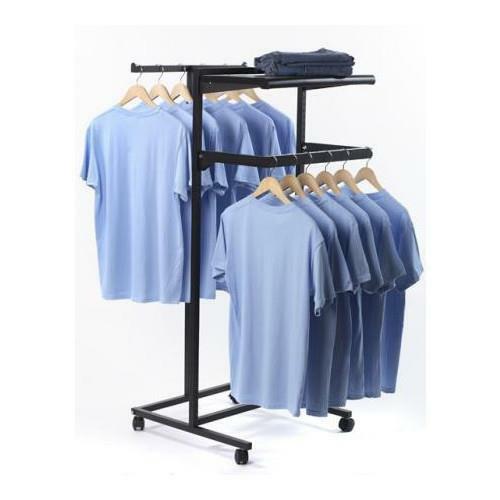 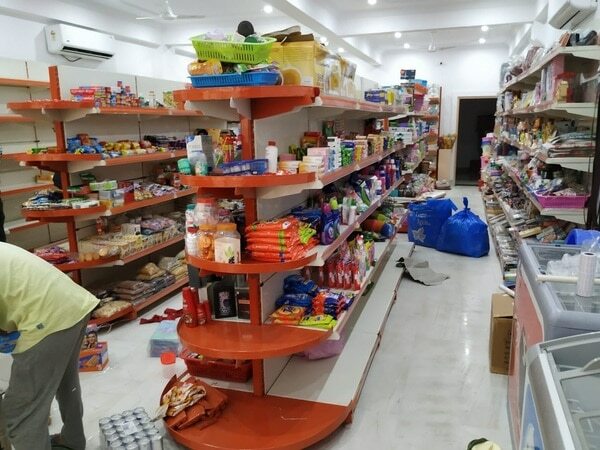 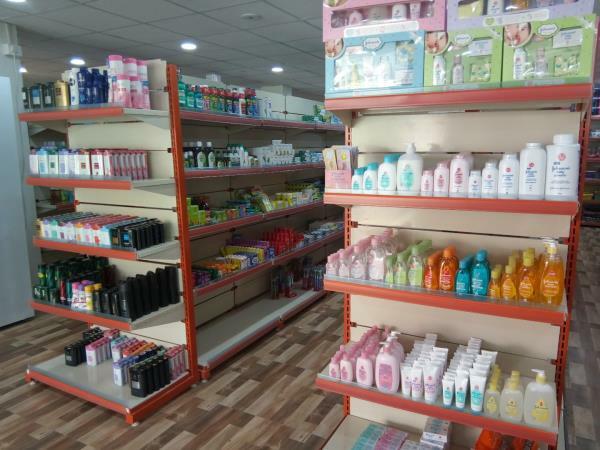 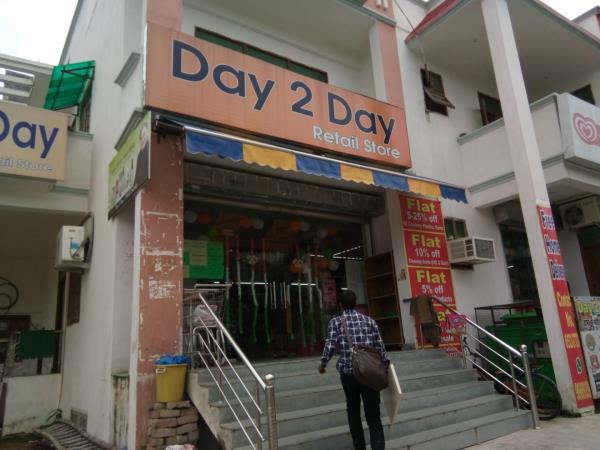 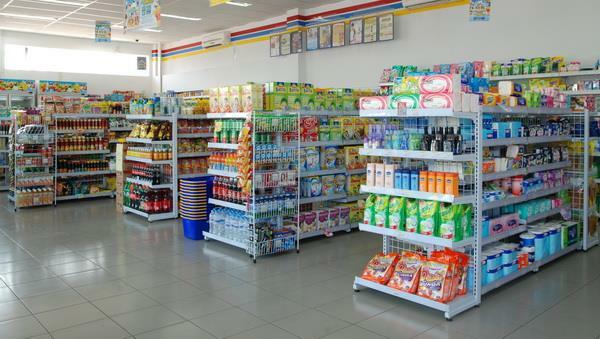 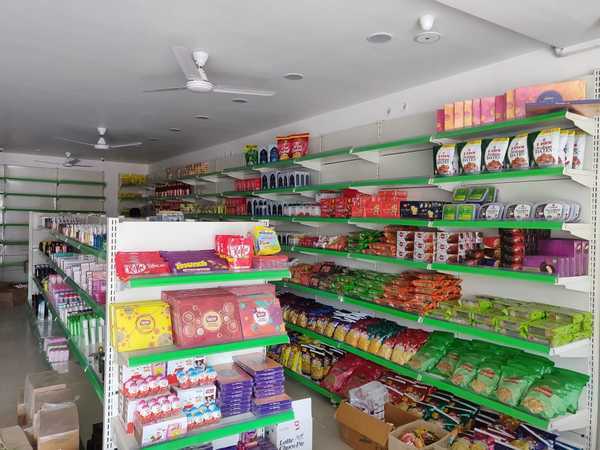 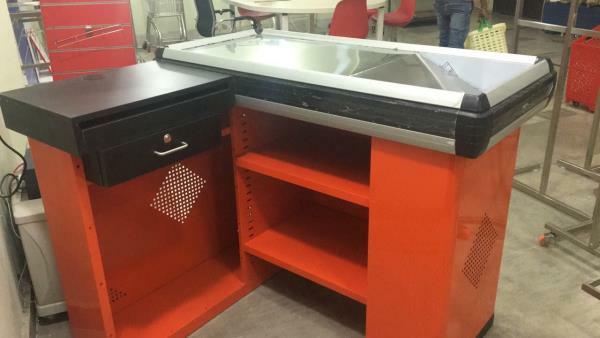 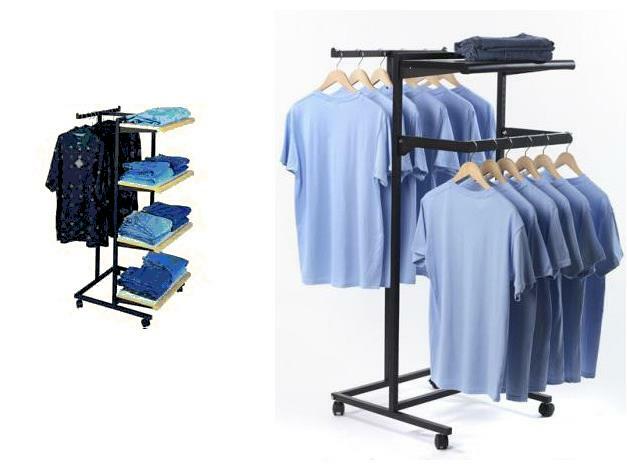 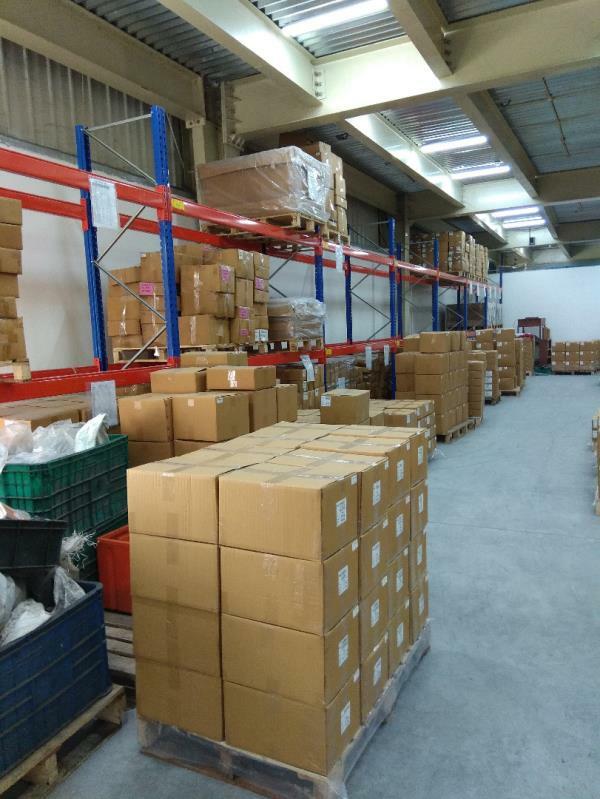 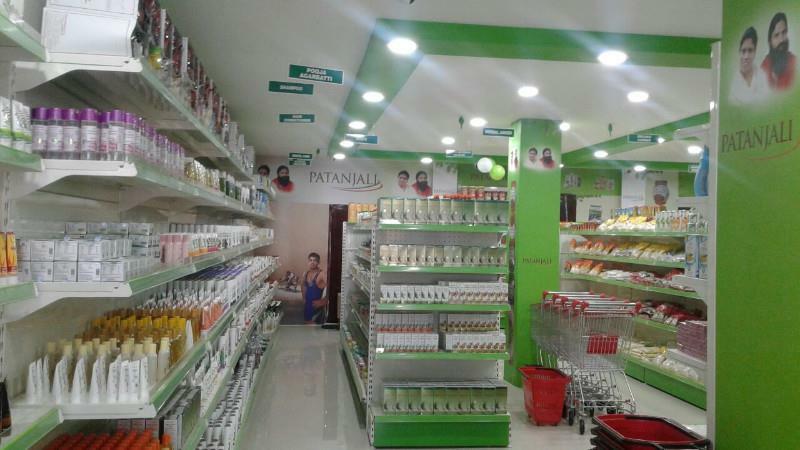 We are Manufacturer and Supplier of Display Racks, Supermarket Racks, Clothes Racks, Garments Display Racks, Garments Racks in Lucknow. 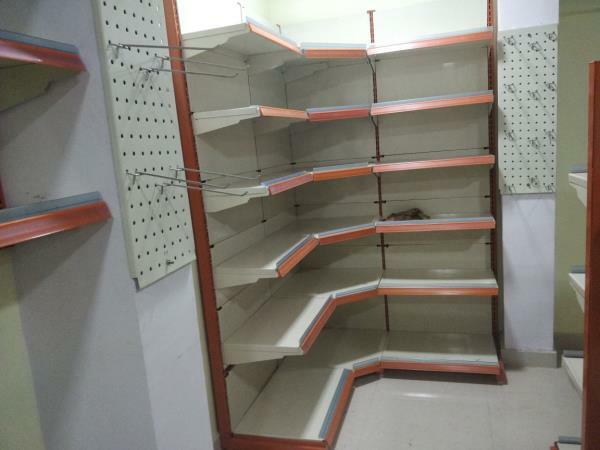 For more details call us our Whatsapp us on 8948066665, 9235555387. 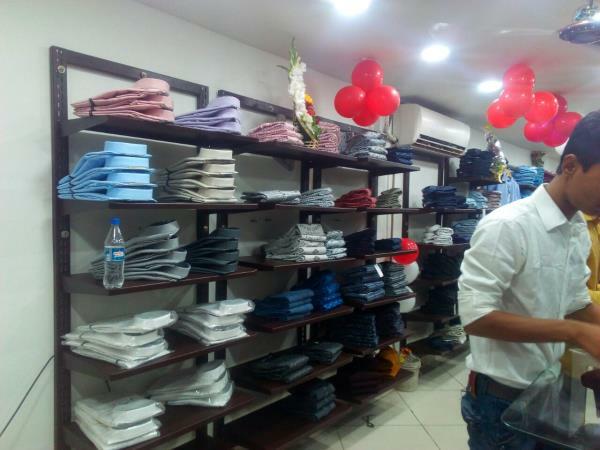 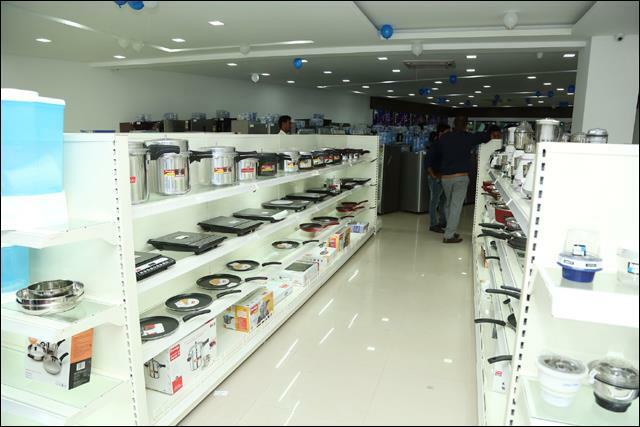 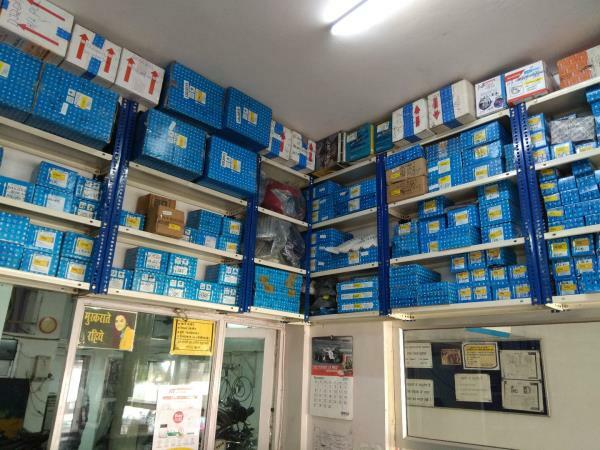 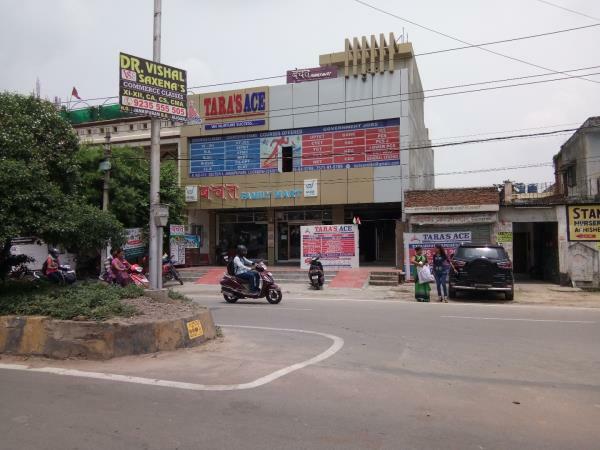 Jokey Showroom in Lucknow. 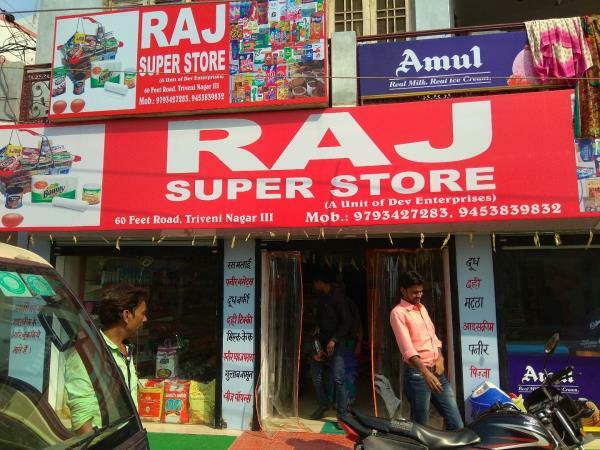 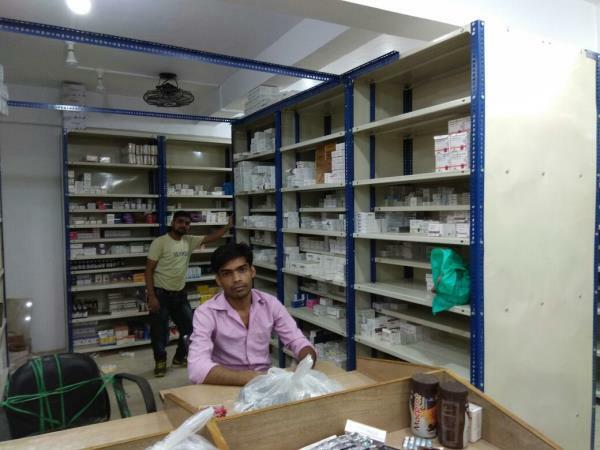 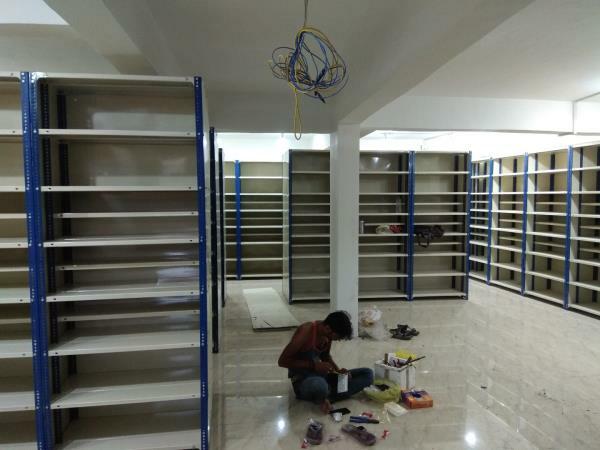 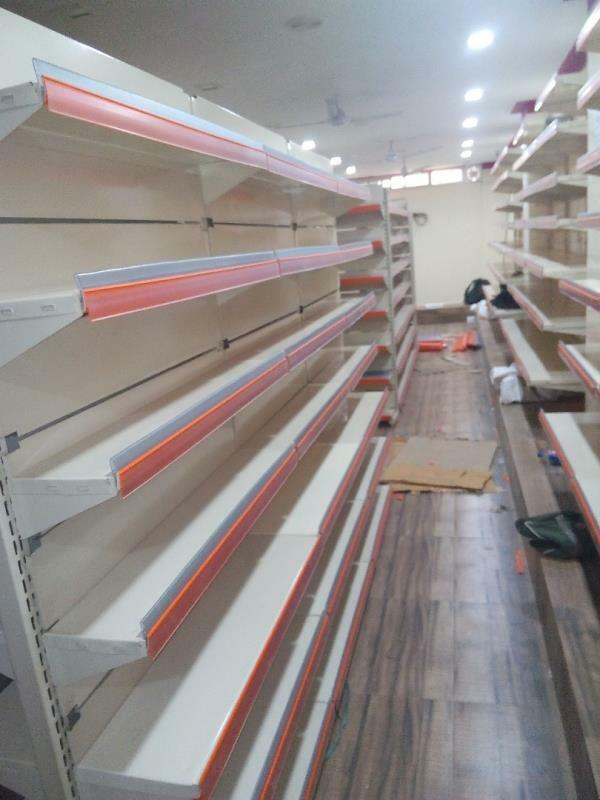 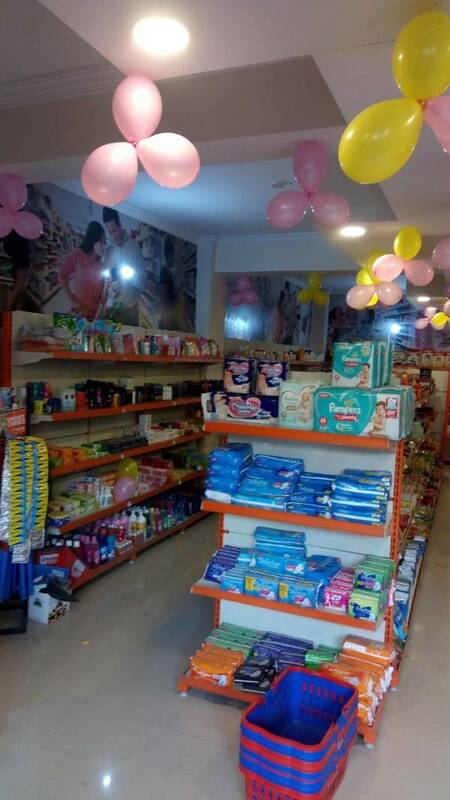 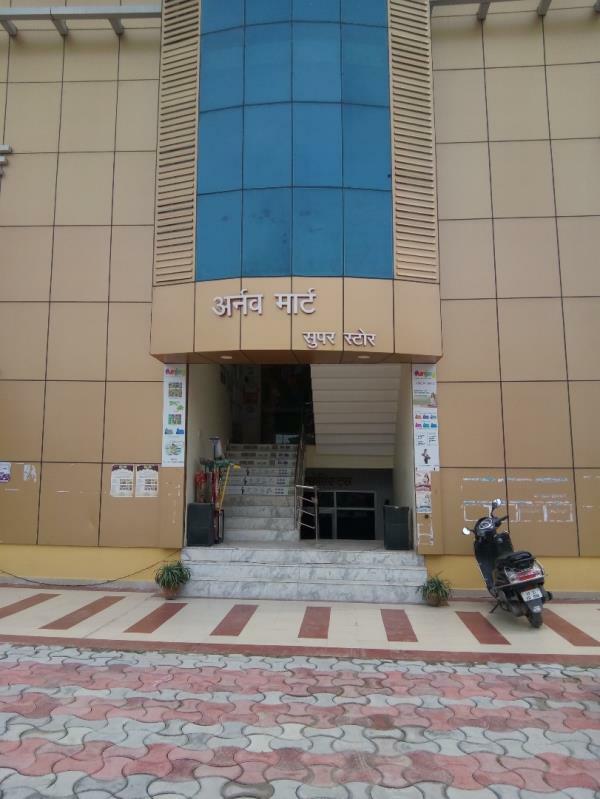 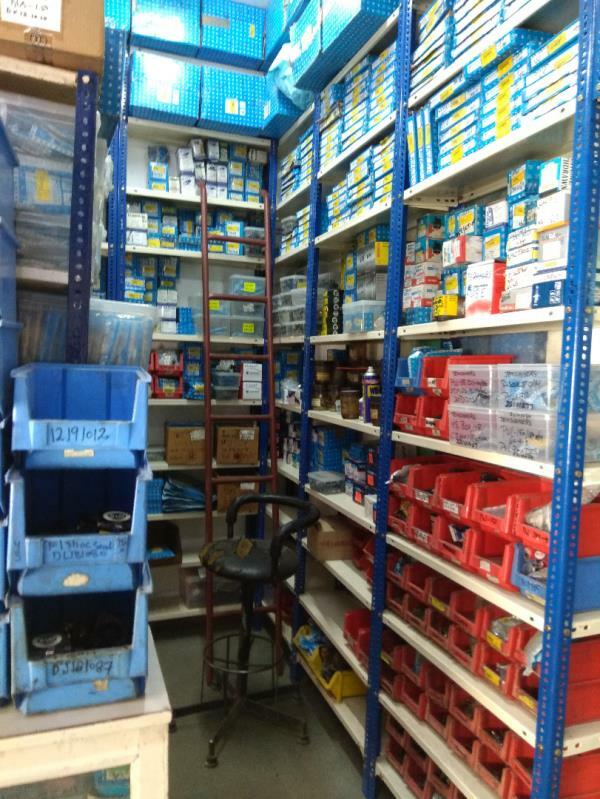 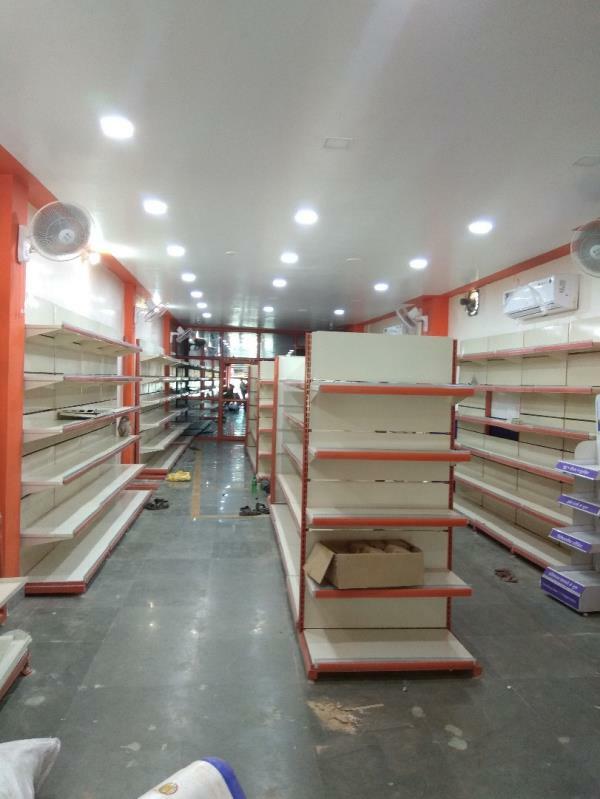 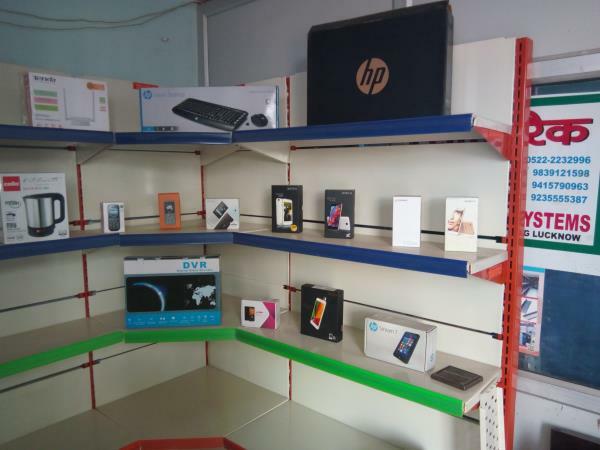 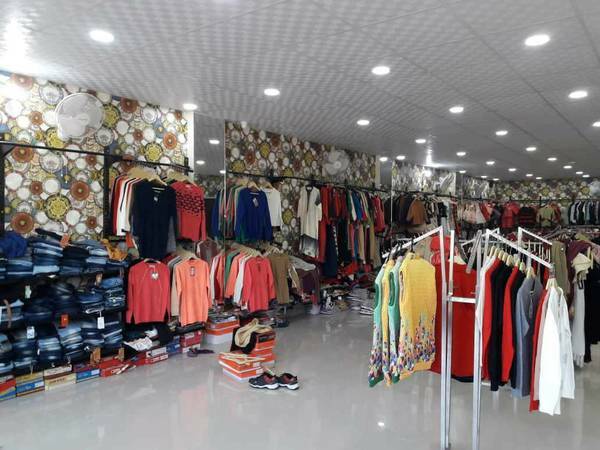 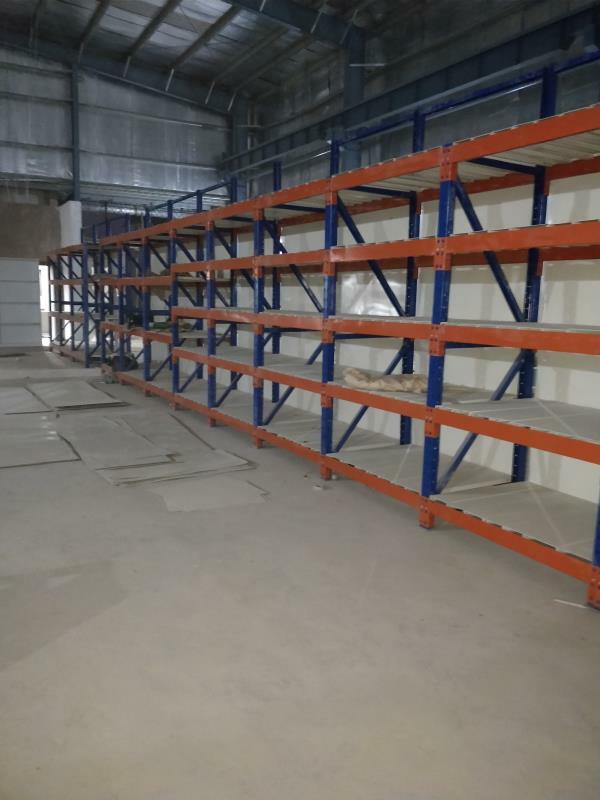 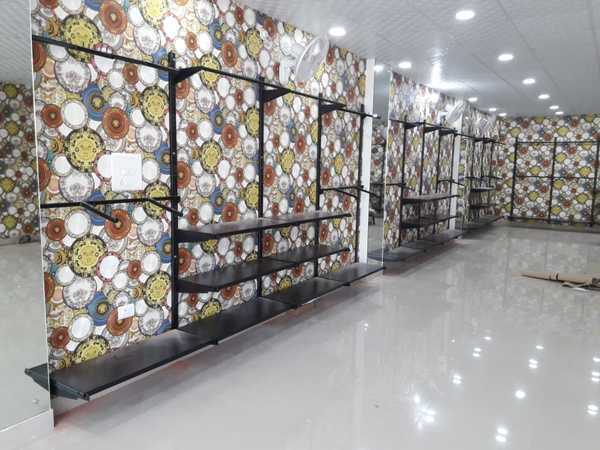 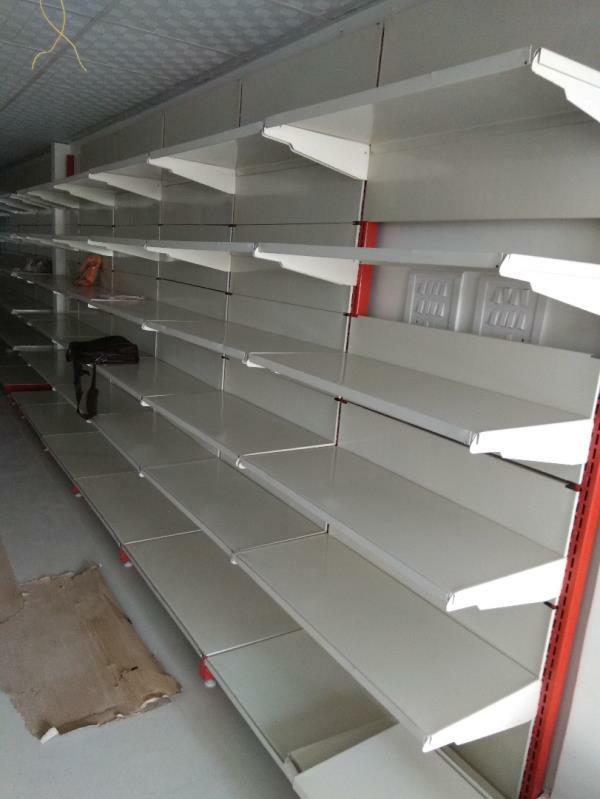 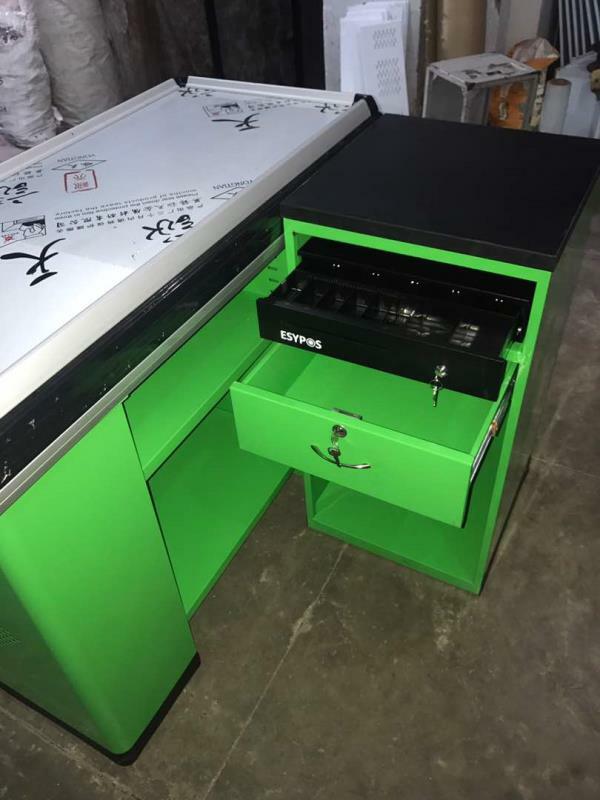 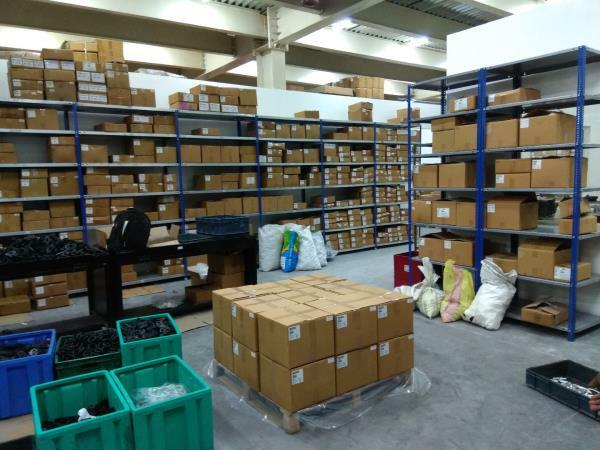 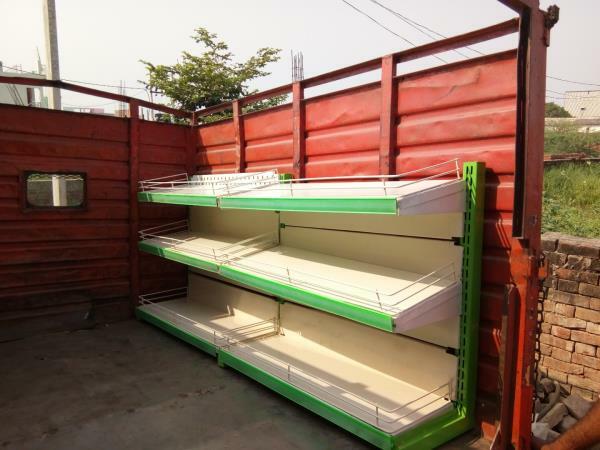 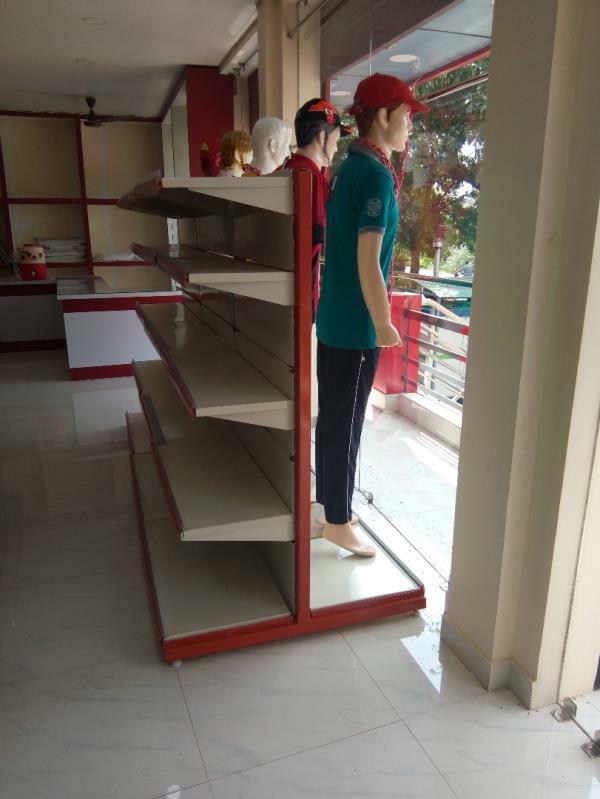 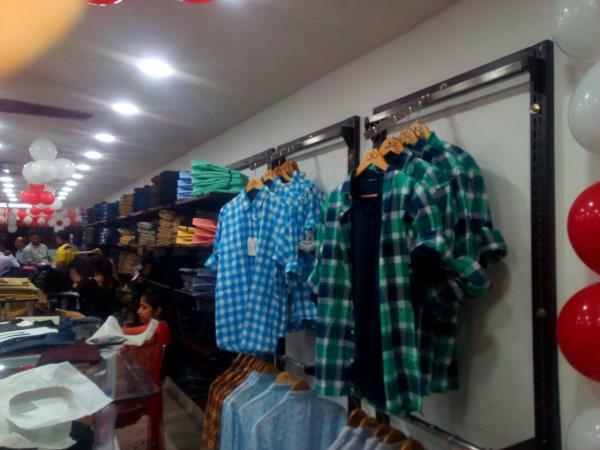 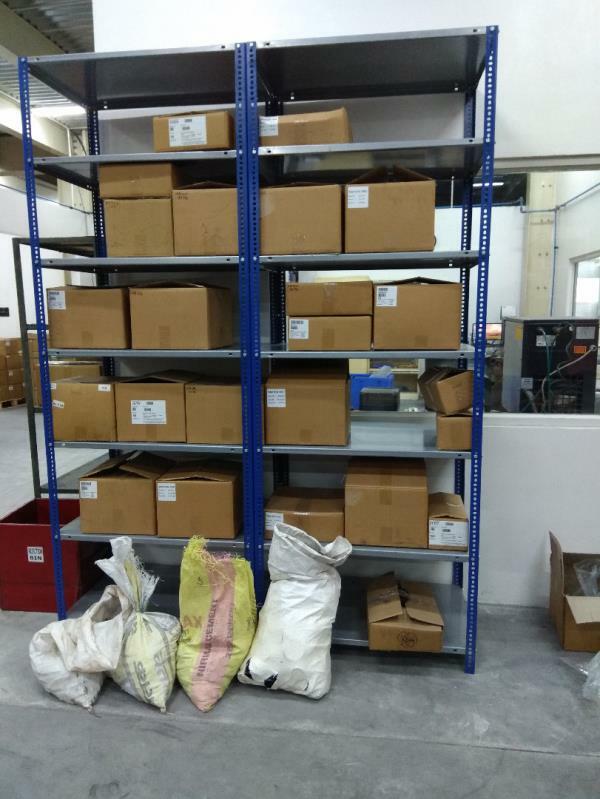 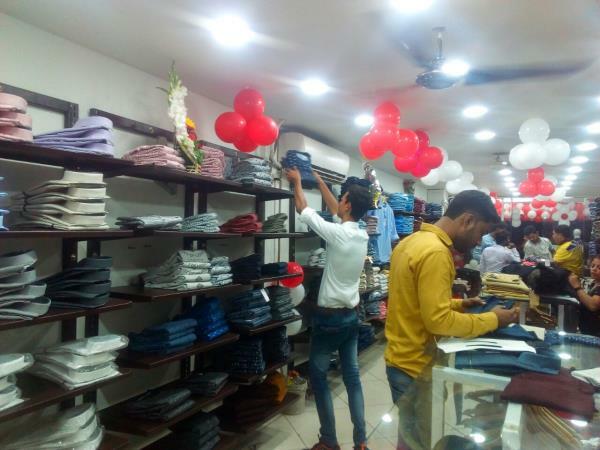 We SAI STORAGE SYSTEMS Manufacturer and Supplier of Garments Display Racks and Clothes Racks recently installed Wall Side Display Racks and Hangers on Jokey Showroom in Lucknow. 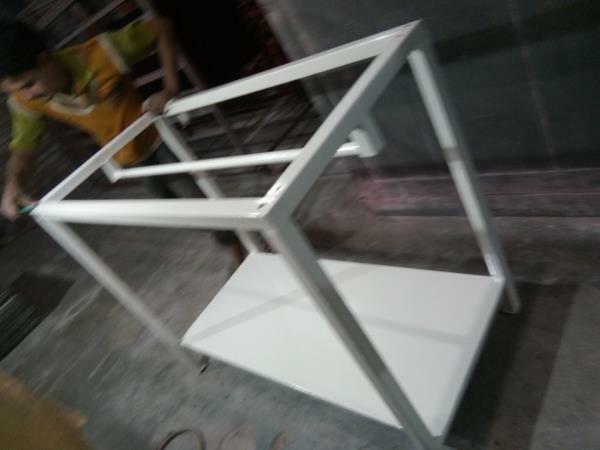 For more details call us or Whatsapp us on 8948066665, 9235555387 Visit us :- www.saidisplayracks.com Facebook page :- www.facebook.com/sairacks.